Sign up to get the Top 10 Events Newsletter delivered to your inbox. Witness the art of mixology over three evenings of free drinks, free appetizers, and plenty of entertainment. Night one: Bar R15, Night two: Pour House, and Night three (the finale! ): Social Nightclub. See the the "best of the best"--popular and favorite arias, duets, and ensembles at this performance. This free festival celebrates contemporary Italian design, food, and film. The festival includes an Italian design installation, the Fiat street team, a fashion show featuring Italian bicycles, & more! Norcal Noisefest 2012 is a three-day festival of experimental noise music from across North America. Shows are at Luna&apos;s Cafe on Fri, Sol Collective on Sat, and Bows & Arrows on Sun. With song, dance, comedy, & audience participation, this play parodies classic monster movies in signature melodramatic style. "Crawl" to four different sites to view rarely seen treasures from archival collections from over 20 Northern California institutions and take special, behind-the-scenes tours at the host locations! This spectacular multi-cultural event showcases the region&apos;s amazingly rich and diverse communities. Elegant, sensual, and captivating, the Lily Cai Chinese Dance Company melds ancient Chinese forms with modern dance. Camellia Symphony Orchestra&apos;s Free Family Concert also includes an instrument petting zoo & arts activities prior to the show. Local scriptwriters write 10-minute scripts about people, places, & events that make our community such a unique place to live, and you can watch the end results at A Place Called Sacramento Film Festival! Read his Featured Artist Profile. Read their Featured Organization Profile. 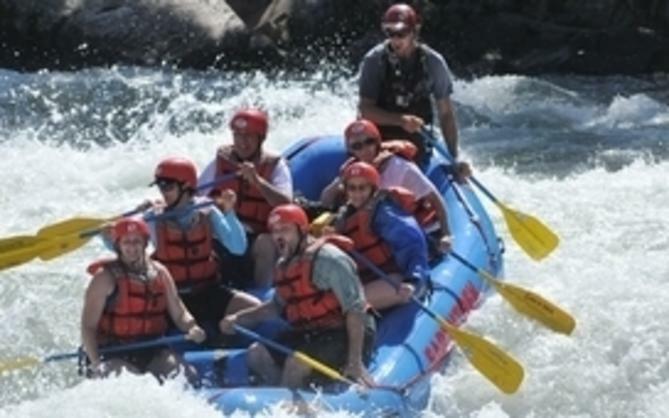 There are always lots of things to do in Sacramento California. Find these events and many more on Sacramento365.com - the year-round source for Sacramento events. Do you have an event coming up? 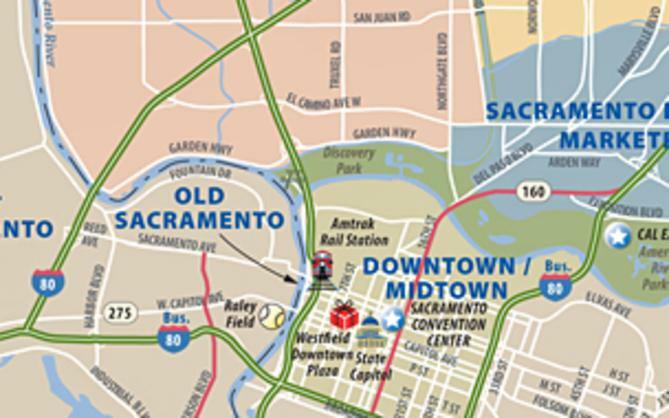 Make sure it&apos;s on Sacramento365.com, the Sacramento calendar of events. 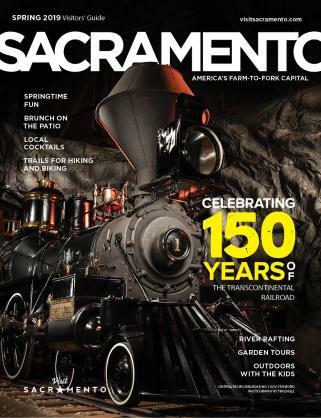 by the people and places of Sacramento in the digital Visitors Guide.